Getting ready for a summer of running and/or racing? Perhaps want to tackle the Tely Ten this year? 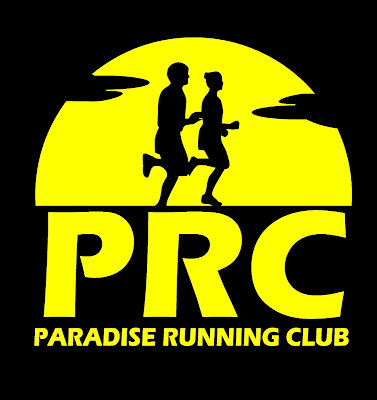 The upcoming Cardio Run Clinic in Paradise can help you by providing coaching in a small group setting. 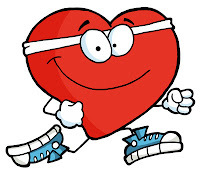 Mondays and Wednesdays at the Recreation Centre from 5:30 - 6:30pm starting April 16 for 7 weeks. For information and registration call 782-6290 or email christiane@splashndash.ca.